View cart “Pre/Post Work Bundle” has been added to your cart. 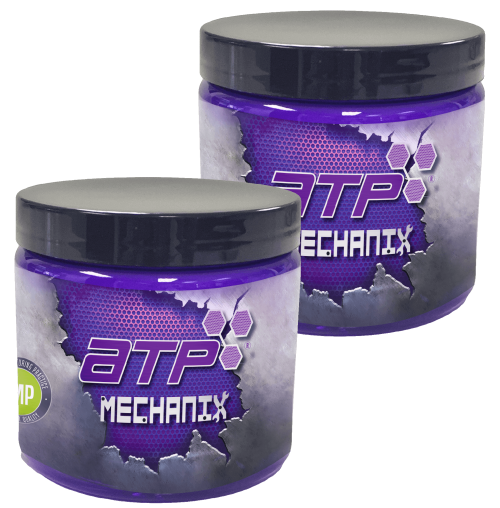 ATP Mechanix has zero interest in fad or theory! 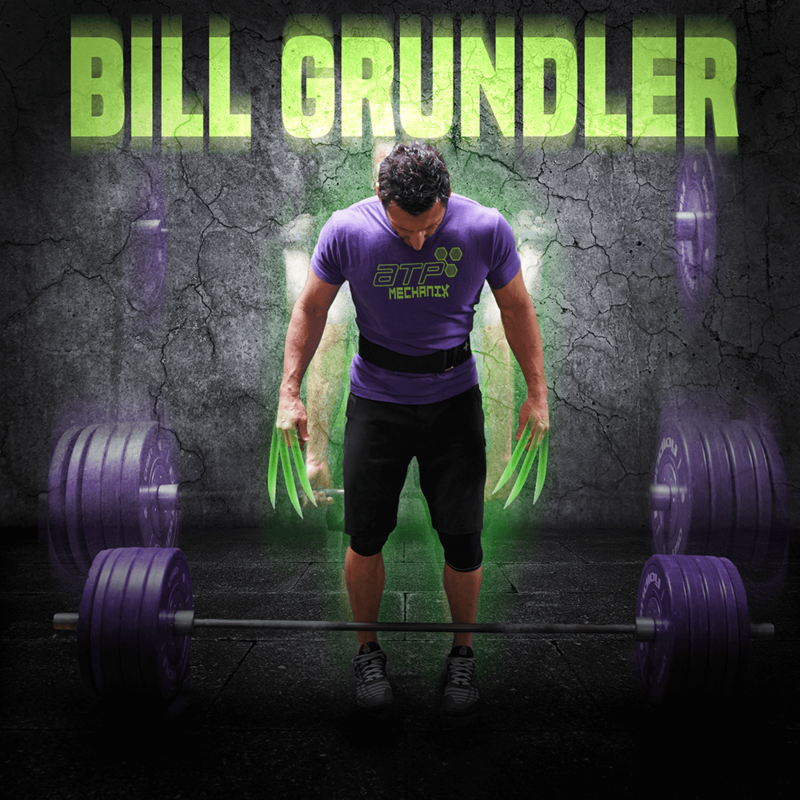 Our Post-Workout formula wasn't blended, it was forged through blood, sweat, and tears. We work hand-in-hand with real professional athletes in their real performance/competition environments, and our research yielded undeniable results. 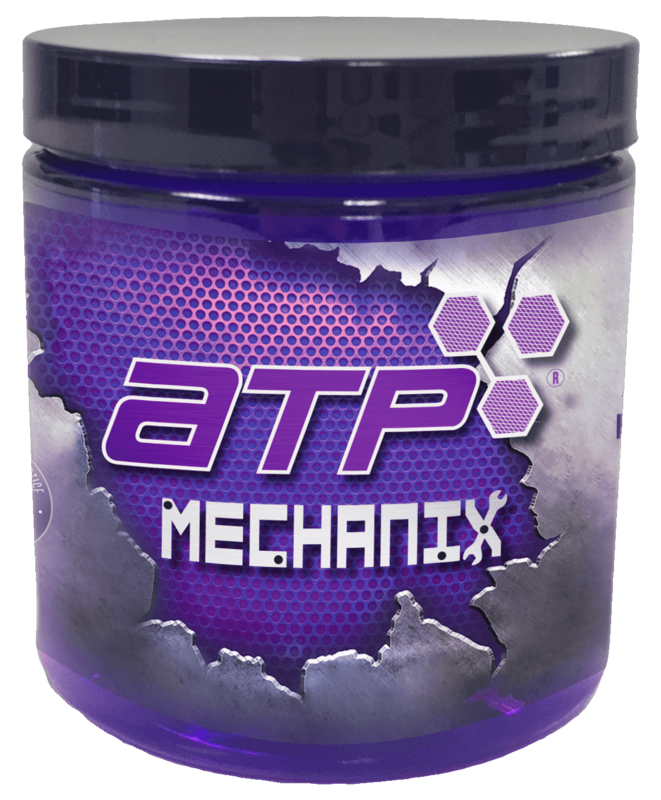 ATP Mechanix has no interest in fad or theory! There are no sissy-seat side-line blended supplements here! Real warrior-athletes spilled blood, sweat, and tears, and through their victory ATP Pre-Workout was forged! We worked hand-in-hand with real professional athletes in their real performance/competition environments, and our research yielded undeniable results. Blood. Sweat. Tears. ...all in a day's workout! Start your day’s WORK with the PRE WORK. Fuel your involuntary muscles when you wake up, after they’ve worked all night recovering and repairing your body while you slept. Then mid day take your POST WORK formula to feed all your voluntary muscles. Get our bundle package for your best days WORK. Protected: Seminar Attendees ONLY ! Small Trial Size Pre/Post Bundle This is for 2019 attendees of the Masters Seminar. Details only obtained from the seminar. COUPON CODE special per attendee! Must be requested from seminar host and instructions will be given. PLEASE KNOW IF YOU HAVE FOUND THIS PAGE AND DID NOT ATTEND THE SEMINAR YOUR ORDER WILL BE REFUNDED.